Here's a list of fun places to visit in Aberdeen this winter. Here's a list of fun places to visit in Birmingham this winter. Here's a list of fun places to visit in Bristol this winter. Here's a list of fun places to visit in Cardiff this winter. Despite the global appeal of Black Friday, not many people know much about this discount day. View our blog for some interesting facts about the day. Have you ever thought about heading to a casino for Christmas or New Year? 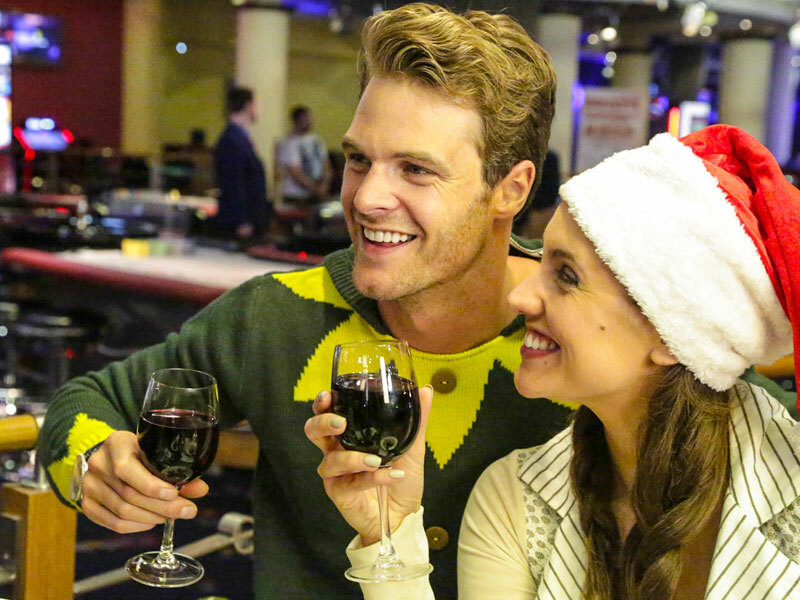 If not, you could be missing out on the thrill and excitement Rainbow Casino festive packages have to offer.